Our walks this Sunday, 16th of September are on Slieve Gullion. 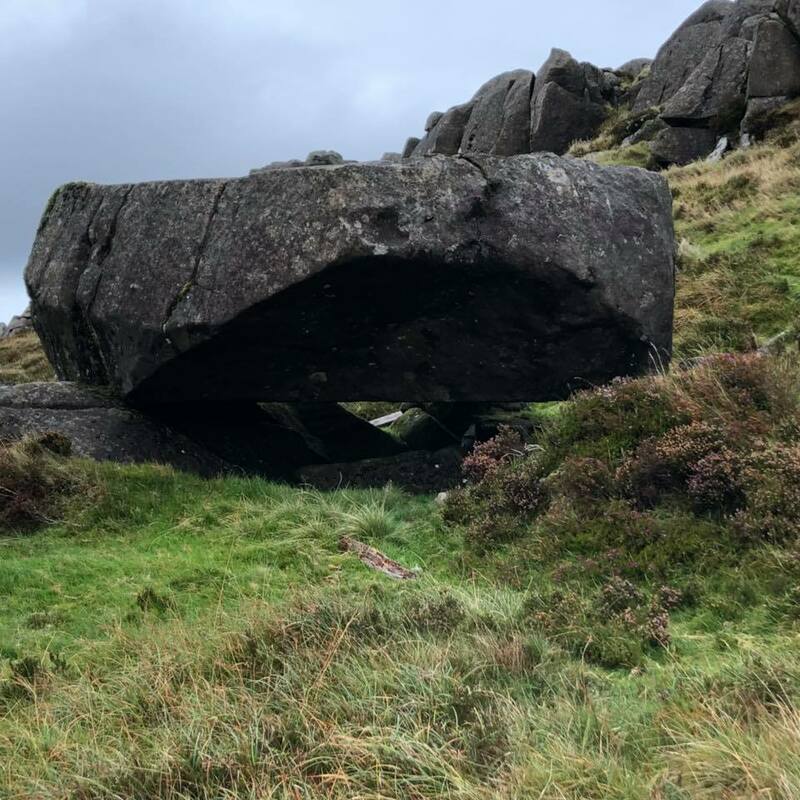 We will have 2 Groups out, both groups will be following a similar route…we’ll be car pooling and parking at the Courtyard, taking the famine wall to the summit, then on to the Southern Cairn, over to the lake, the Northern Cairn and the King’s Table. We’ll drop down onto the road and then climb the peak opposite the top car park, at this point the B’s will be add a few kilometres to their walk! C’s will take a lane-way out onto the Mountain Road and then back to the Court Yard via the forestry track at the Gun Club. Anyone wishing to join us should meet at The Gap O’ the North Pub, Jonesborough at 10 am for registration. Both walks will be 4/4+ hours, over a mixture of forest road, track and open hillside. Bring a packed lunch, walking boots and a waterproof jacket are a must.